Rajinikanth, the sultan of style, the epitome of flash and in nutshell the greatest star Indian cinema has ever known has been declared the Centenary Award for Indian Film Personality of the Year. The award will be bestowed upon him by none other but by the Superstar of Millennium Amitabh Bachchan at the 45th International Film Festival of India (IFFI) to be held at Goa Nov 20-30. The Centenary Award for Indian Film Personality of the Year is yet feather in the cap of the legendary actor who has been crowned with umpteen awards. 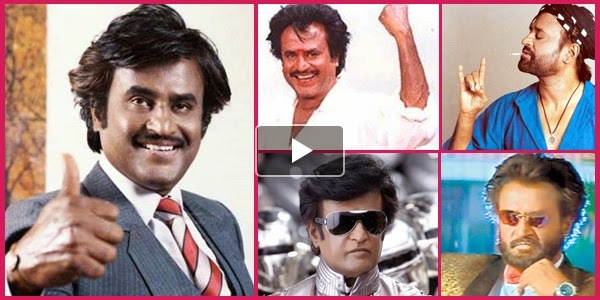 From the popular Filmfare award and the Tamil Nadu State Film Awards, Rajinikanth has been awarded many awards. 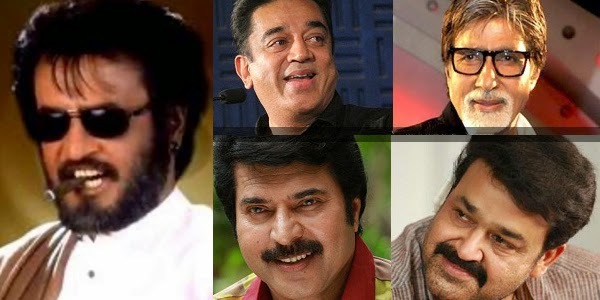 Prominent awards include the M. G. R. Award from the Government of Tamil Nadu, Chevalier Sivaji Ganesan Award for Excellence in Indian Cinema at the 4th Vijay Awards and the reputed Raj Kapoor Award from The Government of Maharashtra. Rajinikanth has been named one of the most influential persons in South Asia by Asiaweek. NDTV in a poll declared him as one among the ‘25 Greatest Global Living Legends’. And last but the least he has honoured with the Padma Bhushan award, India's third highest civilian honour, in 2000 from the Government of India. However it may come as a surprise that the actor who has a mass fan following over the globe and release of a Thalaivar film is a red-letter day with his fans literally going crazy at box office, Rajinikanth till date has been denied the coveted National Award.